Gone are the days of strict fashion rules and color faux pas. We love wearing white jeans year-round, pairing black with navy and now we’re excited to add another “don’t to our “do” list: wearing black and brown—at the same time. Opt for lighter or warmer shades of brown to keep your outfit looking polished and intentional. 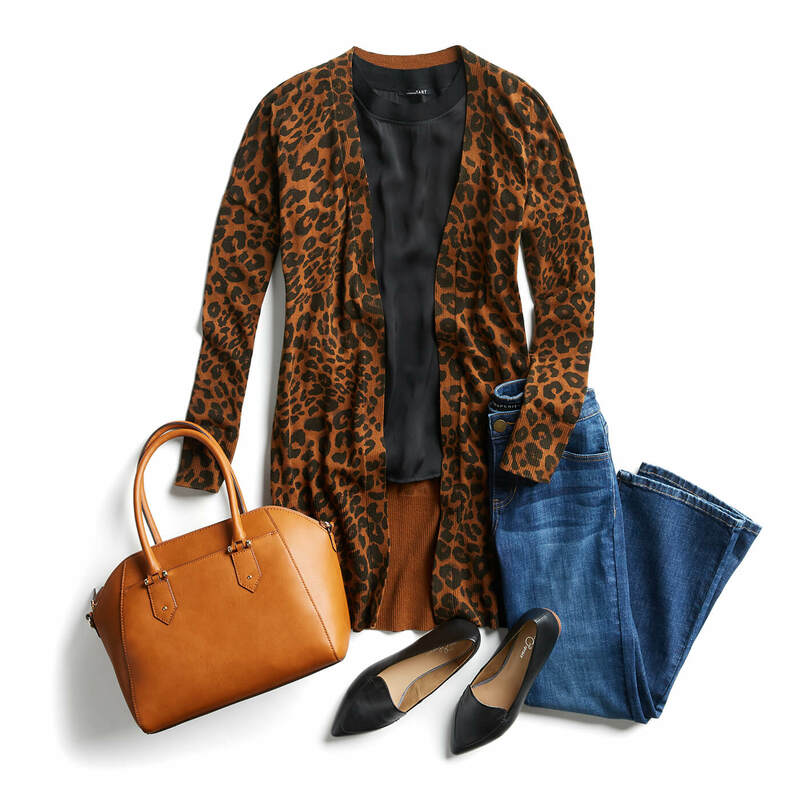 Pair your black work pants with a tan cardigan for a timelessly chic look. Stylist Tip: Aim for high-contrast between your black and brown items by choosing a lighter shade of brown like camel. Take your black romper (or jumpsuit!) up a style notch by pairing with cognac-colored heels and a patterned bag featuring hints of tan. Stylist Tip: Want to mix a little brown into your go-to black top+skinny jean outfit? Achieve a cohesive and intentional-looking ensemble by incorporating multiple brown items into your look. 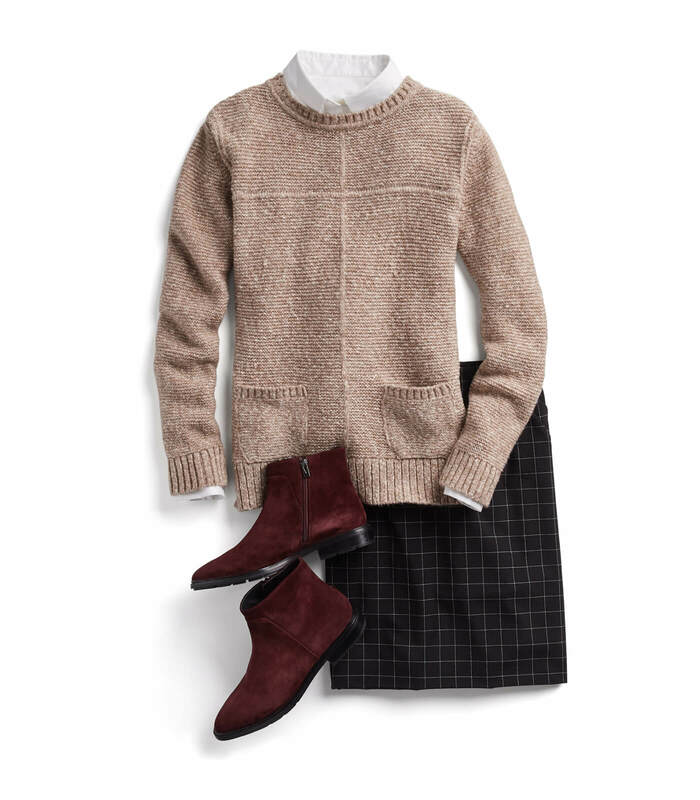 Need a little time to warm up to the idea of wearing black and brown together? Ease into the trend by slipping into a pair of leopard shoes (we love pointed-toe flats and peep-toe booties!). Try them out with your favorite blue jeans and moto jacket; when you’re ready, swap the dark denim for some chic black skinnies. Stylist Tip: Start small by pairing one black-and-brown-patterned accessory with your classic LBD look.